It's about Relationship, isn't it? “Now and for all of the future, the realities of economics and politics, of war and peace, of globalisation and interdependence mean that effective actions to combat the causes and effects of poverty, want, climate change , chronic disadvantage and inequality have to be multilateral. So went a conversation over iced coffee in Fuzine, Croatia. It was Summer 2015 and I was with 17 different nationalities who had come to talk about overcoming difference. The fact that I was sitting with people from all over the EU and outside of it, sharing coffee in what once had been a conflict zone, talking about how to resolve difference and how important the EU is for stability, was making a big impression on me. 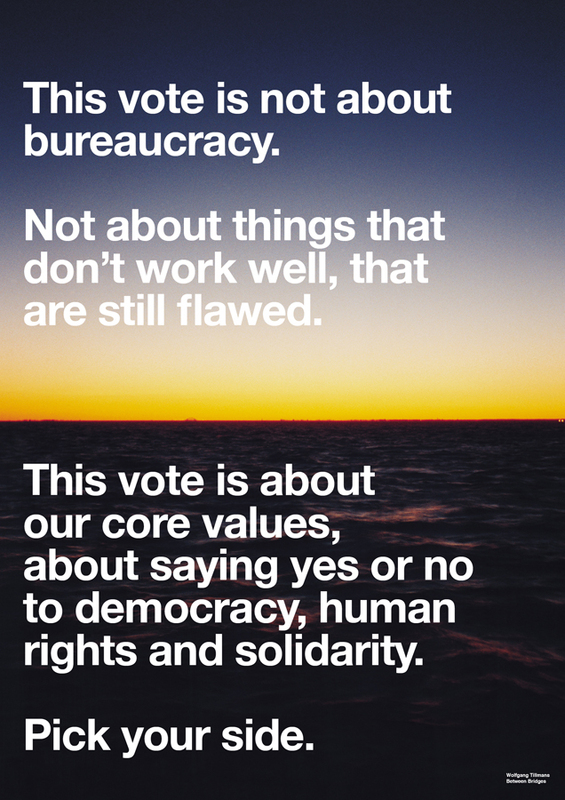 On June 23 we have perhaps one of the most important votes in a generation. A vote not just for my generation, but for those who are to come after us. It is too easy for us to forget the peace and stability that the EU has achieved for over 60 yrs. It is too easy to take for granted the ability I have, unlike many I know, to travel to somewhere like Croatia, so recently ravaged by war, and sit and listen to people talk about trade, human rights, refugees, economics and interdependence. Croatia was a learning curve which told me we are not so different, sharing frustrations around concepts of sovereignty and identity, worry over austerity and employment. It also taught me the power of transcending borders, by the strength of our common endeavour we achieve more together than alone. Relating to political and economic process can be a challenge. How many of us know how our councils or judiciary, House of Lords, civil service and House of Commons operate until we require their help, feel aggrieved or are asked to vote? How many of us actually voted for our MEP’s or engaged with them to ask what they do, or to hold them accountable? It is easy to have sound bites of ‘take back control’ or ‘loss of sovereignty’, yet few of us actually look at process or remind ourselves that every trade, military, diplomatic and political deal requires some sort of exchange. John Major recently said that if you want undiluted sovereignty “to go to North Korea”. To talk through the structure of the EU is not a ‘sound bite’ so I would encourage you to look through these excellent guides to get more of an idea of how decisions are made. As Christians on the Left we are also responsible for helping others learn about how the political processes work: you can share these links and talk with your friends about how this impacts you. EU Flowchart - A basic diagram to show how decisions are made and bodies are elected within the EU. Official European Parliament Website - With a great animation on how legislation is created. 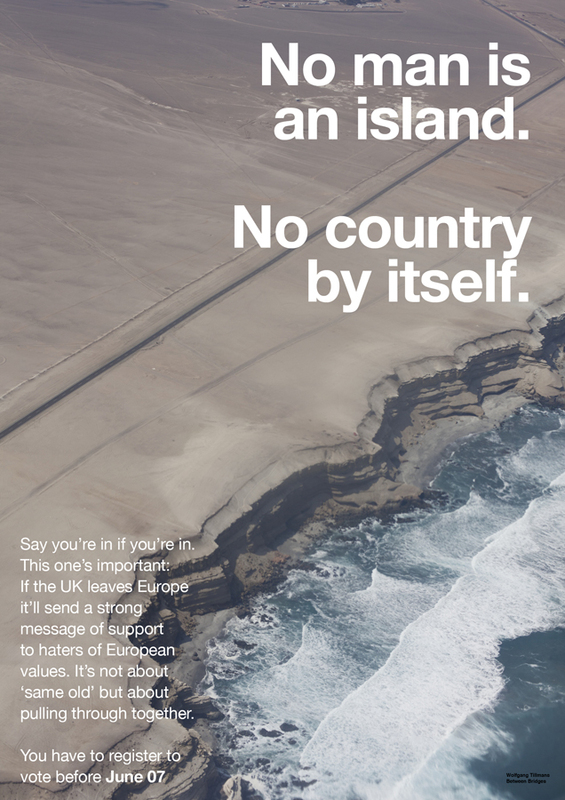 Our elected MEP’s and National Government representatives have helped to make sure the UK voice is truly global, not just in matters of trade, but also in terms of international development, rights and environmental protection. Over the past few months we have heard much from the Government, the Labour party, the CBI, IMF, the Governor of the Bank of England, Trade Unions, Royal college of Midwives, Stephen Hawking and even our allies about how the UK benefits from trade, economics and funding because of membership to the EU. Including how as the world’s largest market, the EU negotiates trade around the world, outside of which we would more than likely have to renegotiate trade deals alone. I was born in Nottingham, raised in Suffolk, went to University in the Midlands, live in London and my parents live in Scotland. From farming subsidies to cleaner beaches; from scientific research or Erasmus programmes to Scottish whiskey; infrastructure programmes or digital single market skills and accessibility; I have seen and experienced first-hand the benefits of the EU. In Scotland Catherine Stihler MEP produced a breakdown of EU funding (www.cstihlermep.com) which included much needed help for scientific research in areas of dementia care and benefits of the single market that guarantee business can compete fairly across Europe. The EU also guarantees rules around worker’s rights and as a woman I am extremely grateful for rules around equal pay, maternity pay and the right to work after maternity leave. The EU ensures that part-time, fixed term and agency workers rights should be in line with full time colleagues. Those in the creative industry also benefit from protection of intellectual property through to better working conditions, not to mention funding and the ability to travel without huge restrictions. Directives such as working time, have contributed to saving lives and enshrined the concept of a rest day. As a Christian this is surely something that should be applauded. Many people would argue that we could still have all of this outside the EU. The problem is that same social chapter enshrined in the EU is the social chapter that is most under threat from exit. When those who wish to leave suggest they remove the red tape from business I have to ask which red tape would you be removing to make us attractive outside of the EU? Jeremy Corbyn talked of the need to work with allies across the EU to establish higher living standards, this can only be a good for not only the UK but also the EU member countries. The EU does need some reform but it also has done huge good. We have brilliant MEP’s working on our behalf yet as a Christian on the Left in the UK, it frustrates me when the willingness of the EU to set rules challenging tax havens is being blocked by some UK MEP’s. For a more reformed system it will require us to elect MEPs who are passionate about seeing the UK prosper in a global world, in a single market where we get a voice on the rules for a reduced cost. So when we think about the EU and are concerned about certain rules, let us also think about who we are electing into the parliament and not be content with members who attend a token number of meetings where they could and should be exercising their influence. The leave camp often mentions so called “project fear” arguing that those who wish to remain talk about risk. In the Bible the book of Joshua ends not with a resounding motivational speech but with a warning, a reminder to people to be wise. Sometimes good leadership is not just painting a positive picture but also pointing out what could be lost. It is not fear to say it is wise to listen to our allies, or to look at all the good from the EU, it is not fear to say I can be critical but still want to remain, and it is not fear that says I would rather remain shaping and reforming than leaving with no plan. Often in a relationship things get difficult when we hit the muddy middle, we have a choice to leave or to continue. In a time of rising authoritarian leadership and of far right movements the EU is a relationship that is worth pursuing. I will return to Croatia in the Summer looking forward to reduced roaming charges (a gift from the EU) and I hope I can say to everyone at the forum: we stayed. Together, I hope we can say that we celebrated unity in diversity, we worked through miscommunication, we can be critical friends, resolve differences, love our neighbours and long together for justice and righteousness beyond borders, nations and across the EU. I don't want to lose this relationship, I want to celebrate it. Heather Staff is a member of the Christians on the Left Executive Committee.